A report submitted to Congress on Thursday may help save the 100-year-old Downtown Berkeley Main post office by highlighting findings of the United States Postal Service’s noncompliance with federal historic preservation laws. The report, put together by the Advisory Council on Historic Preservation, an independent federal agency, suggests that USPS halt the sales of historic postal facilities until it complies with all 15 of the report’s recommendations, which are intended to remedy the problems illuminated by the report’s findings. The findings show that USPS does not meet the requirements of section 106 of the National Historic Preservation Act, which requires federal agencies to undergo a review process before they engage in any activity — including a sale — that could affect historic properties. One recommendation asks USPS to explore partnerships with local governments to “resolve the adverse effects” resulting from the disposal of post offices. Other recommendations include expanding its historic preservation program and considering leasing historic properties instead of selling. “This is one more step forward in a growing national moment to save our post offices and stop the sale and privatization of a valuable national resource that benefits everyone,” said California State Senator Loni Hancock, D-Oakland, in a press release regarding the report. 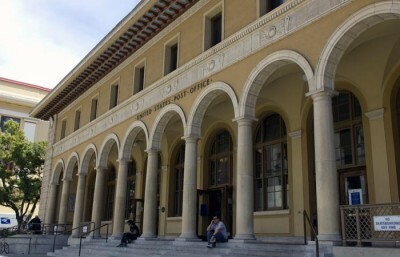 In 2012, USPS announced it would be closing the Downtown Berkeley Main post office on Allston Way, which was heavily opposed by Berkeley City Council and general community. The sale of the historic post office, which contains two pieces of Works Progress Administration artwork, was part of the postal service’s nationwide plan to consolidate more than 200 branches over the past few years due to its multimillion-dollar deficit. The closing of several other historic branches across the country, including those in Houston and New York City, have also incited community protests and resistance from local government officials. Antonio Rossmann, an attorney representing the city on this matter, said the postal service is free to ignore the report, but added that he thinks it would be running a “significant legal and political risk” if it continues with the sale of historic post office locations without abiding by the recommendations. USPS declined to comment, because the report is still under review. 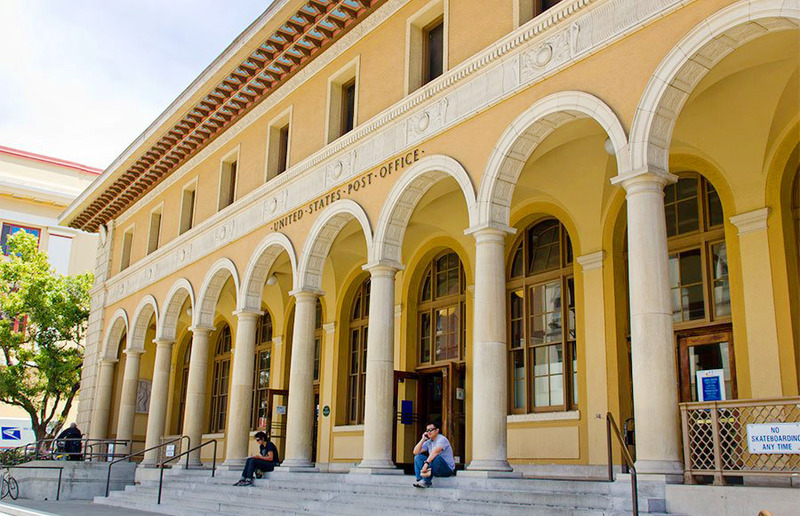 According to Rossmann, USPS said it has about seven bids right now to buy the Downtown Berkeley post office, but he added that the city has been unable to find out who is interested and for what reasons. 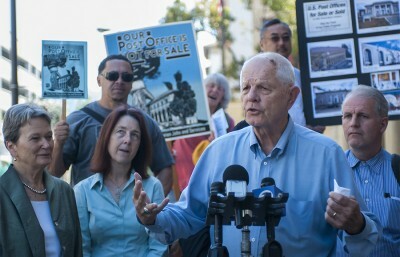 Local groups such as Save the Berkeley Post Office have formed to fight the sale as part of a larger national movement to prevent the sale of historic post offices throughout the United States. In January, Congress urged USPS to halt the sales until the inspector general conducts a complete review of the postal system. Contact Angel Grace Jennings at [email protected] and follow her on Twitter @angeljenningss.